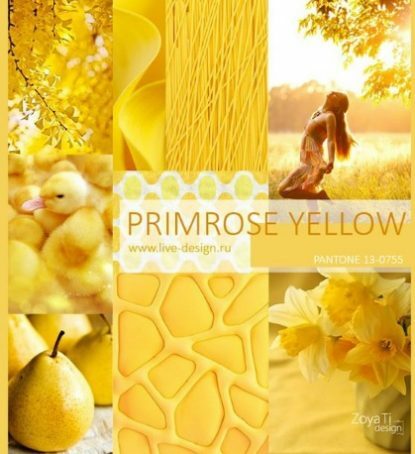 This color emanates a generous amount of good feelings and uplifts the spirit. 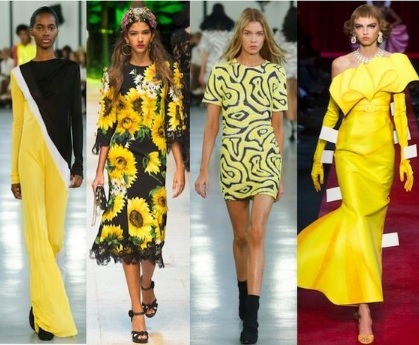 Wear primrose yellow garments with contrasting accessories such as leopard and zebra print, or bold floral print. It is a way to enhance the beauty of this color while you make a fashion statement.